Do you need a reliable, professional window cleaner? 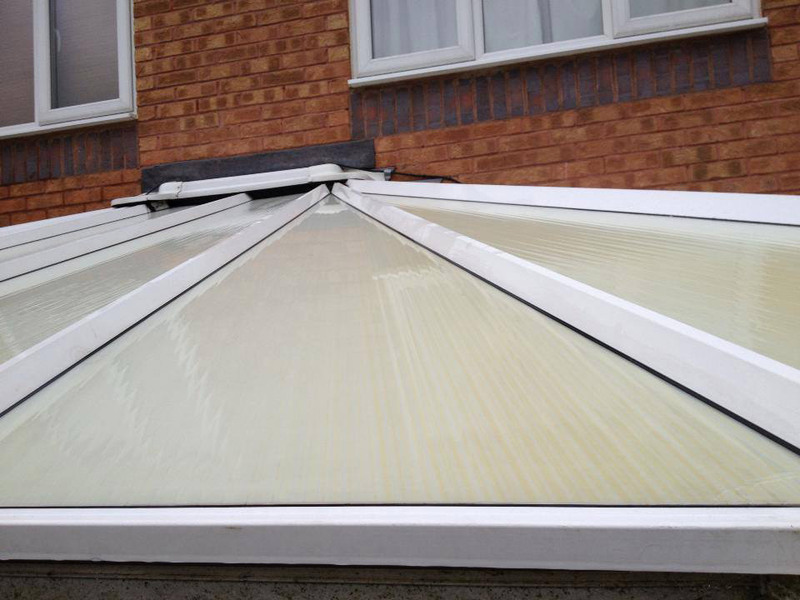 Do you need a window cleaner to clean both glass and frames? Do you want to use environmentally friendly company? At Worcester City Cleaners we are proud to use the most effective domestic & commercial window cleaning methods, and with Pure Water clear ups, you can be sure that your windows will be left sparkling clean, streak free and all without the use of detergents or chemicals. Our method guarantees windows free from the dirt and grime that builds up from rain, city air particulate and birdlife over time. We welcome all cleaning chores and are equipped to deal with jobs, big and small. Whether you want a professional dusting for the windows on your house, or the routine maintenance of a multi-storey block, we have the tucker poles, cradles, and of course the team it takes. Regular washing will keep your glass clean and smear free and our ongoing service can free you from ever having to worry about window cleaning again. Because we specialise in many aspects of cleaning we can provide a window clear out and related services to ensure the all round care of your building’s windows. We provide high level dusting, fascia and signage cleaning, as well as guttering clearance to keep your windows and surrounding brick work in the best condition year round. We are the multi-tasking company in Worcester with a range of domestic & commercial cleaning services at our fingertips. In addition to window, guttering and fascias, we offer carpet and upholstery, office clear out and we are a dry cleaners too. With a highly skilled team who all carry identity badges, we can create the perfect service to meet your needs. So, get in touch today to discuss your particular requirements and we will provide a free quote. Worcester City Cleaners are proud to offer premium window cleaning for Malvern, Worcester and the surrounding areas.